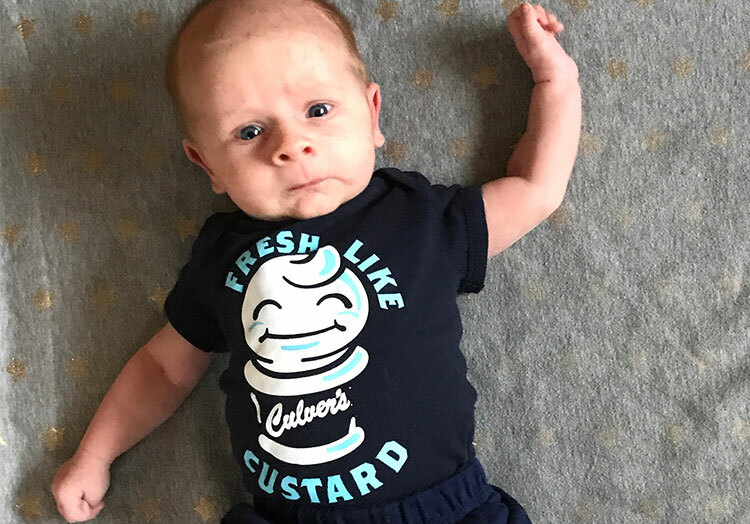 Culver’s of Sauk City, WI, is the home of the first Culver’s restaurant and birthplace of Fresh Frozen Custard and ButterBurgers. 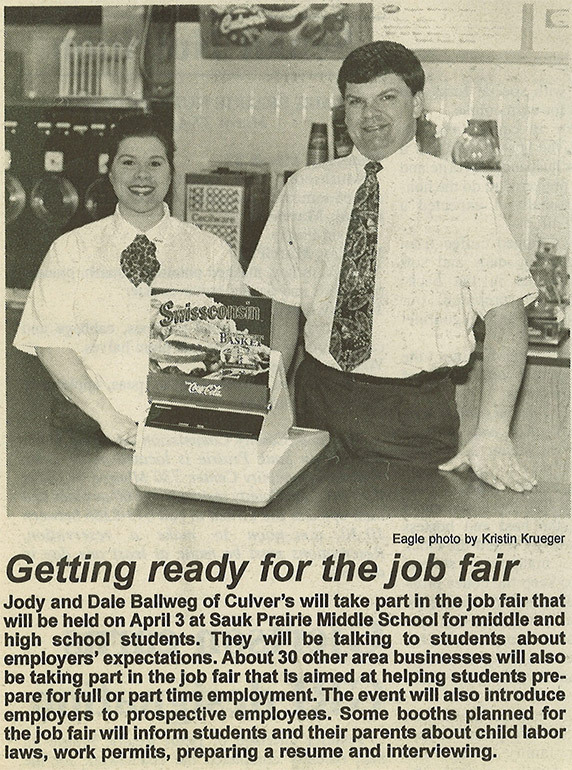 It’s also where Jody and Dale Ballweg—who have been working at Culver’s for 30 years—first met. Dale started as a kitchen cook in March of 1987, while Jody started as a team member three months later. 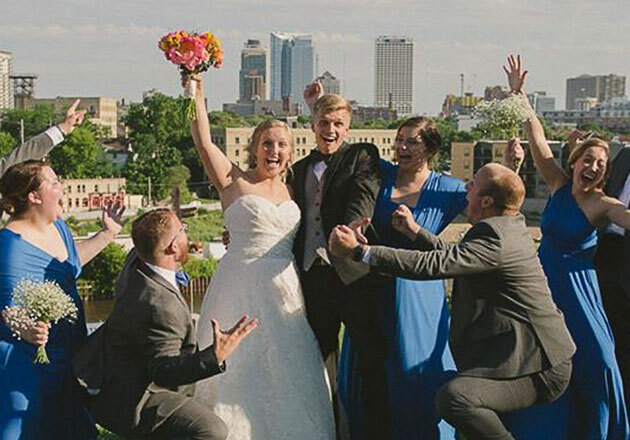 After about three years of working together, the sparks began to fly and they began dating! 27 years later and they are still together, with 21 of those years as a married couple. They’re also still members of the True Blue Crew: Dale is Director of Operations while Jody is Director of Training. 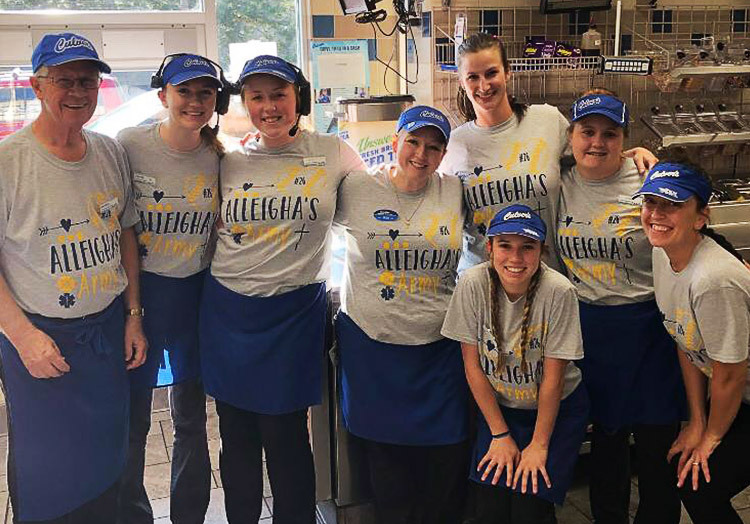 Throughout their time at Culver’s they’ve held a variety of roles: cook, team member, trainer, manager, assistant manager, general manager, regional manager, franchise business consultant, director of operations and director of training. 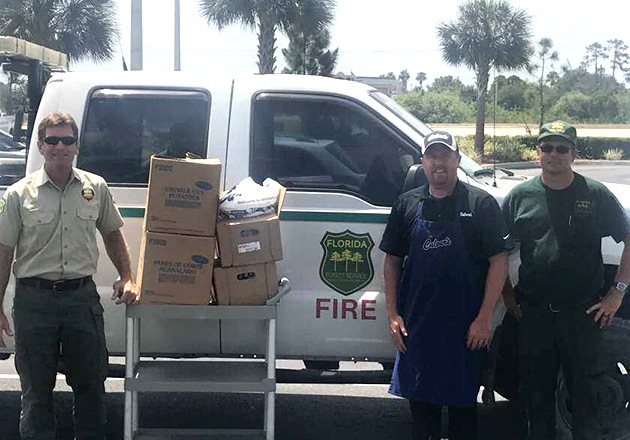 These roles have impacted Jody and Dale tremendously, both professionally and in their relationship. 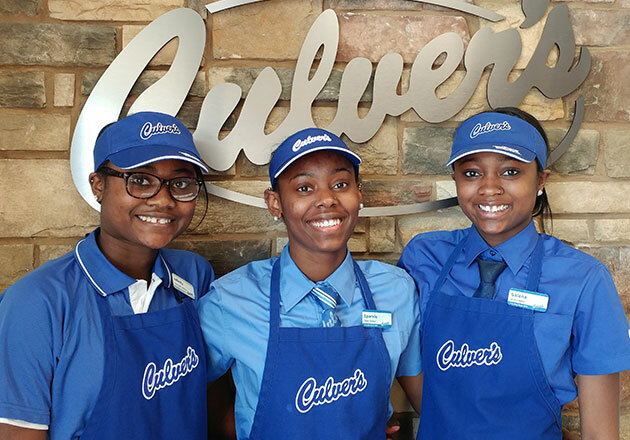 How else does 30 years at Culver’s impact someone’s life? 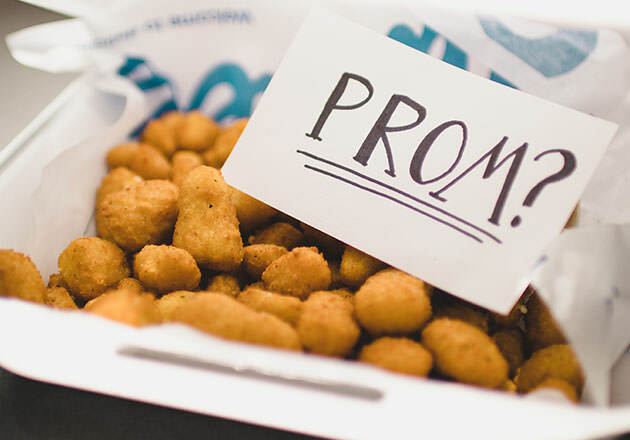 They know exactly what to order. Dale’s favorites are the classic Double ButterBurger with Cheese and Vanilla Fresh Frozen Custard with Brownies and Salted Caramel. Jody’s favorites are the Single Bacon Deluxe and Pumpkin Pecan Fresh Frozen Custard. Interested in starting your Culver’s legacy like Jody and Dale? See available career opportunities in your area by visiting our Careers page.